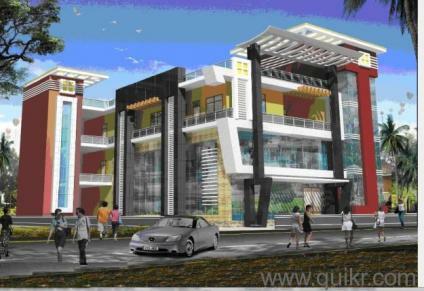 2 BHK apartment available in Indra Nagar, Lucknow. Enjoys good connectivity with the Indranagar main road and rest of Lucknow. Has convenient facilities such as markets, schools, temples nearby. Apartment has power back-up, 24*7 security and a well maintained society. There is ample parking space for residents and visitors.